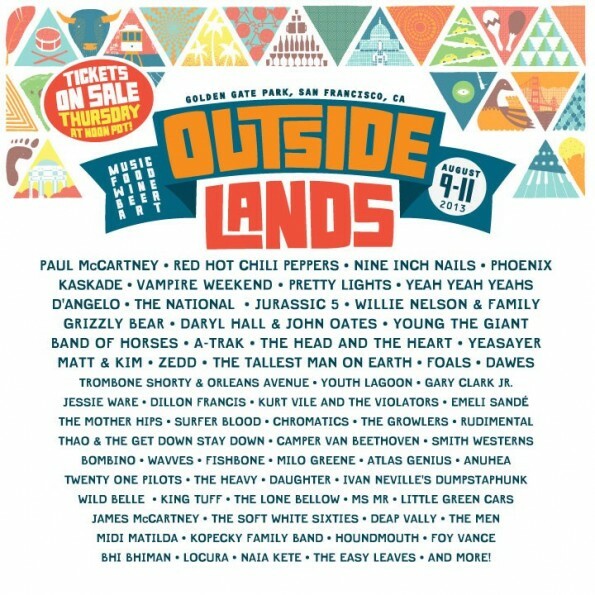 Outside Lands, one of the few (if not the only) festivals that actually takes place in San Francisco proper, has just released this year’s lineup. In the past the festival has attracted a range of talent, like Stevie Wonder, Radiohead, and Deadmau5, and 2013 proves to be no different. For their 6th year the organizers have gathered an equally formidable group of artists, many of who just performed at Coachella not but 600 miles south. Footed to perform are Phoenix, Yeah Yeah Yeahs, and Red Hot Chili Peppers, as well as Jurassic 5, Paul McCartney, and Willie Nelson. EDM fans won’t be disappointed either, as one of the reigning kings, Kaskade, returns home, followed by turntablist A-Trak, and moombahdub’s Dillon Francis. The festival’s diversity not only comes form the Bay Area mentality but also because the variety of attractions at the festival. 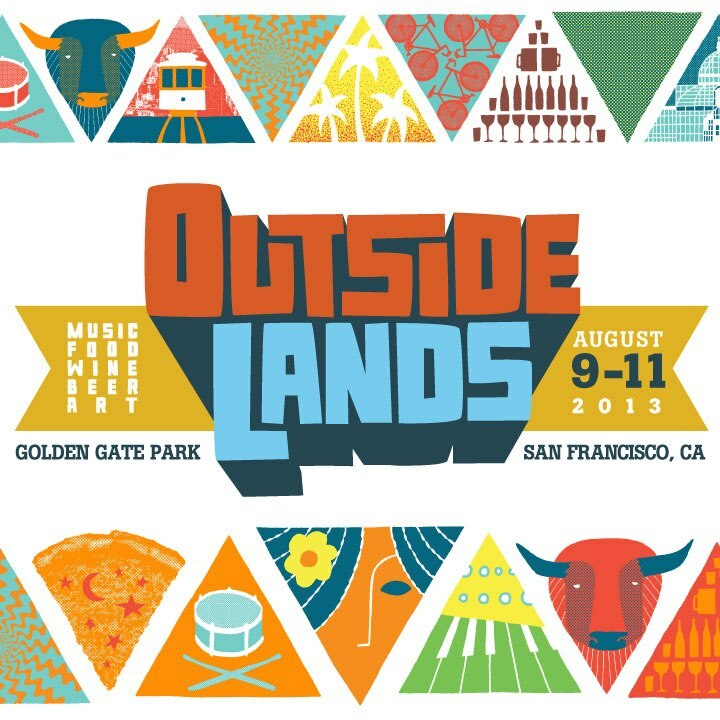 Equally important as the music is the schmorgasboard of food, beverages and art installations, all nestled into the wide expanse of Golden Gate Park. Tickets go on sale Thursday, Aprill 18th at 12PM PST for the August 9-11th festival, so check back here to make sure you grab your passes.